All Your Forklift Repair, Service, Hire and Sales needs in one place! 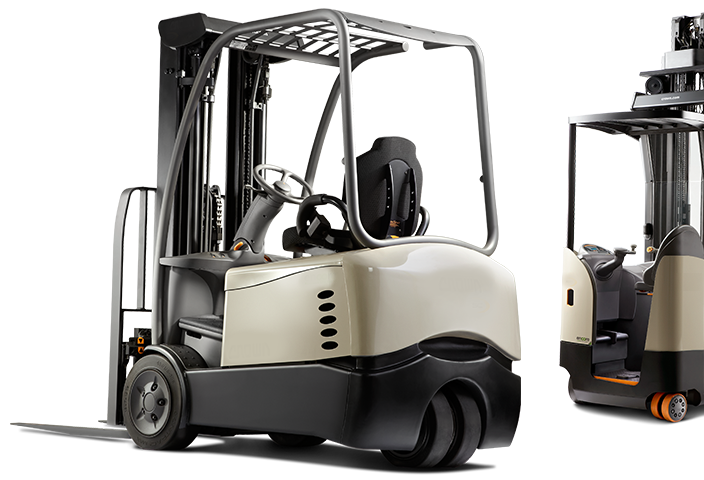 Here at North City Forklifts, we have over 17 years of mechanical and electrical experience on heavy plant and industrial equipment. We are not bound by any major brands, which gives us the option to supply you with, or advise you on the most suitable and reliable machine for your material handling needs.